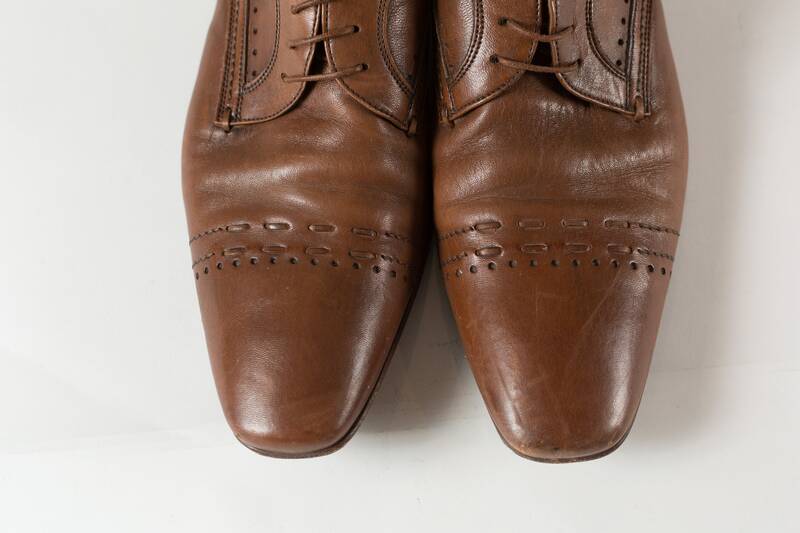 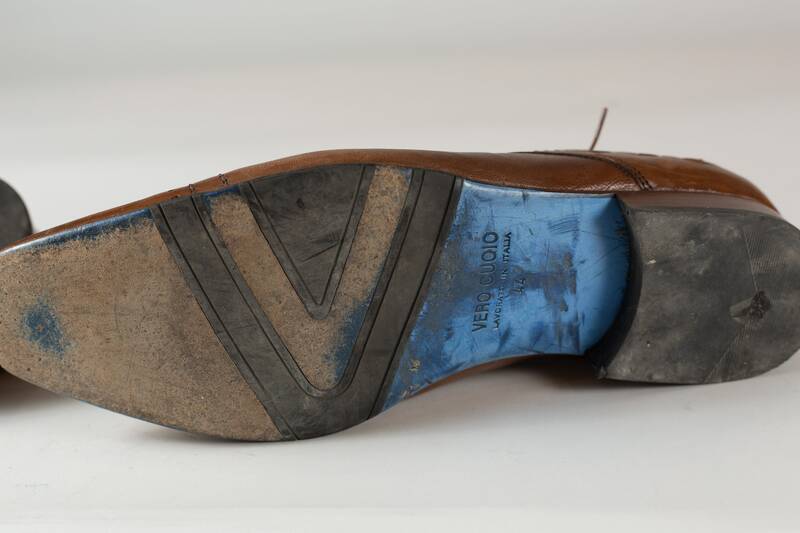 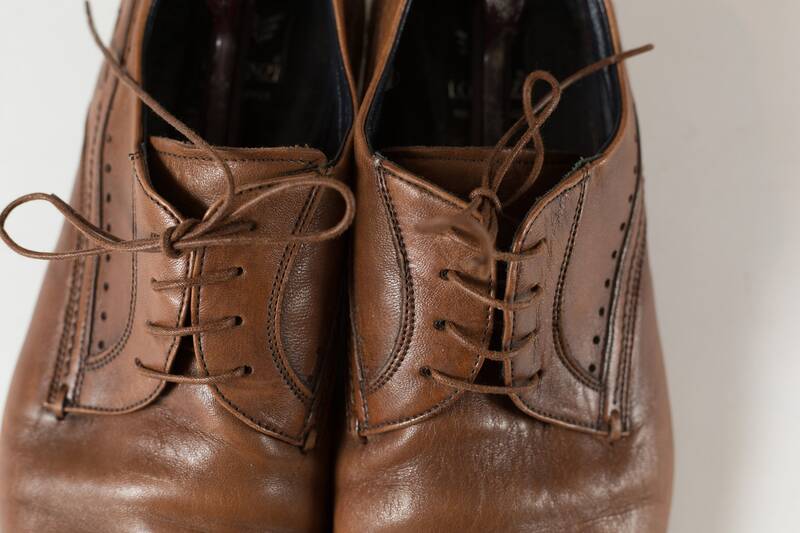 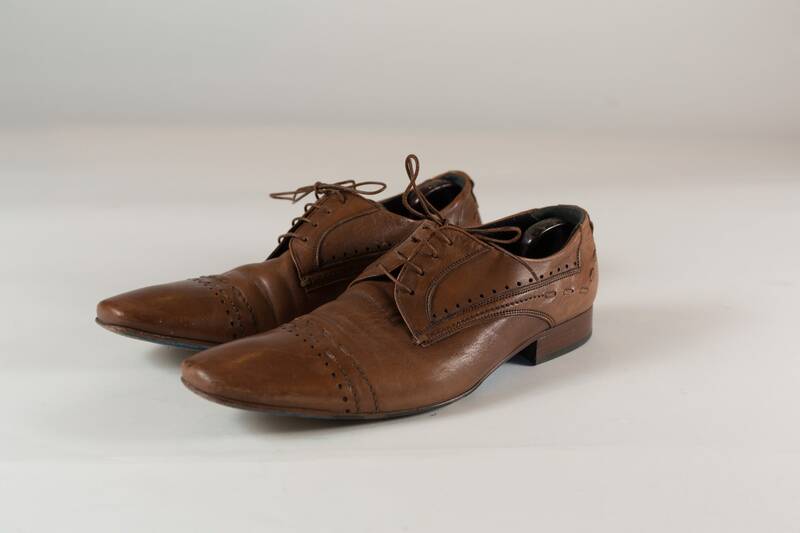 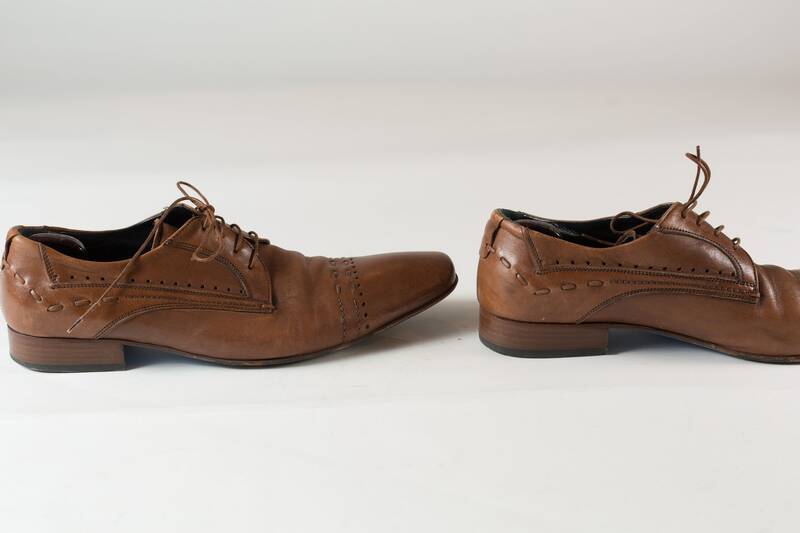 This is a great pair of brown dress shoes. 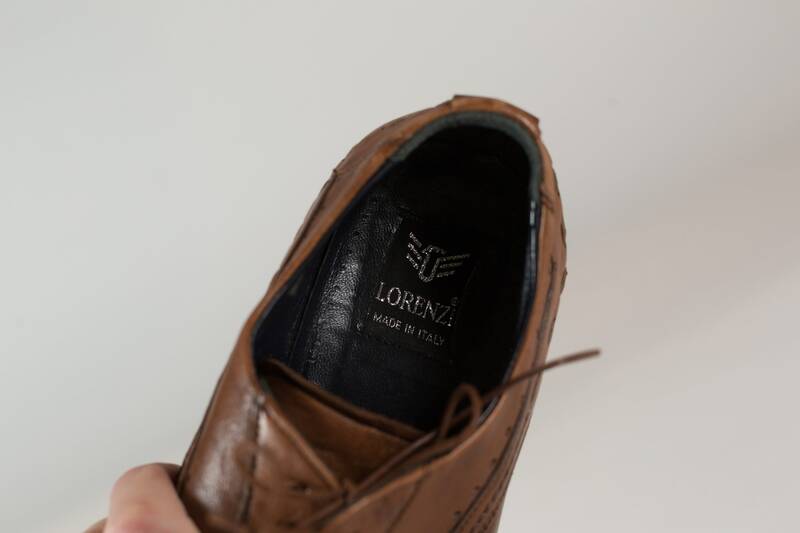 Made in Italy by Lorenzi. 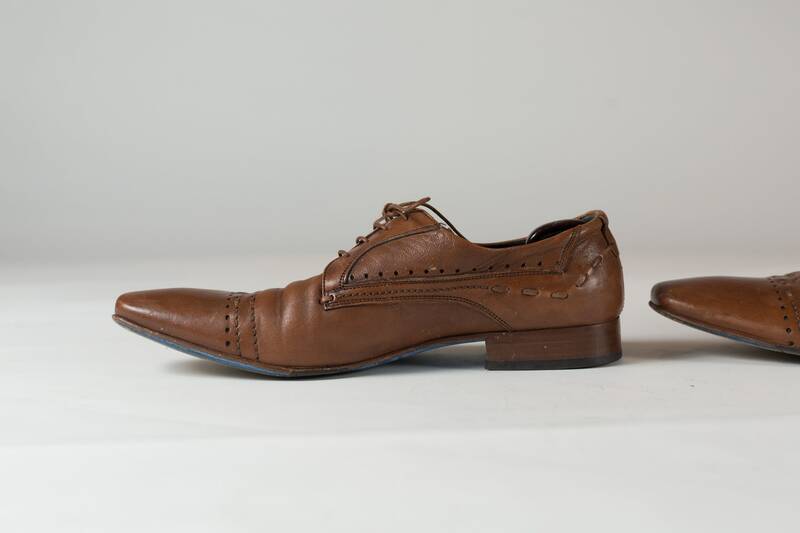 size 44 (U.S size 11).